25% € 50,36 € 37,77 eks. mva. 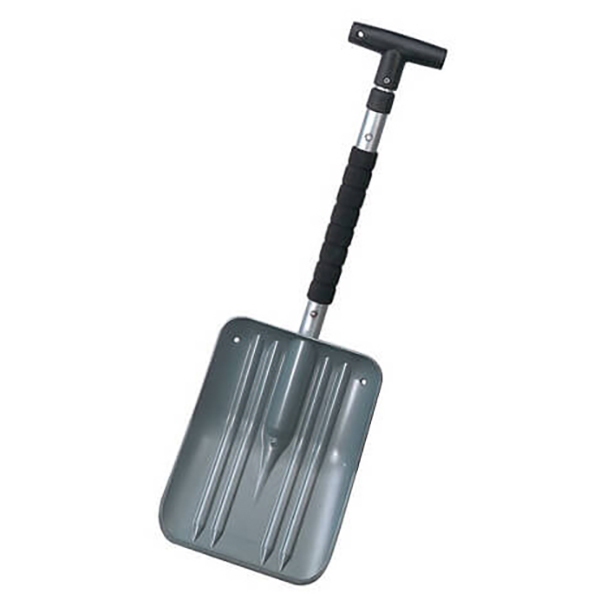 The Axe V3 shovel from Arva is a very strong avalanche shovel. It is especially well suited for people looking for a compact and versatile option. The shovel is pickaxe convertible, so if you need to shovel away a lot of snow or dig snow profiles, the Arva Axe is the shovel for you. The shovel is a great option for the backcountry as well.